We have successfully finished the on-air portion of our Fall Fundraising Drive with $53,498! 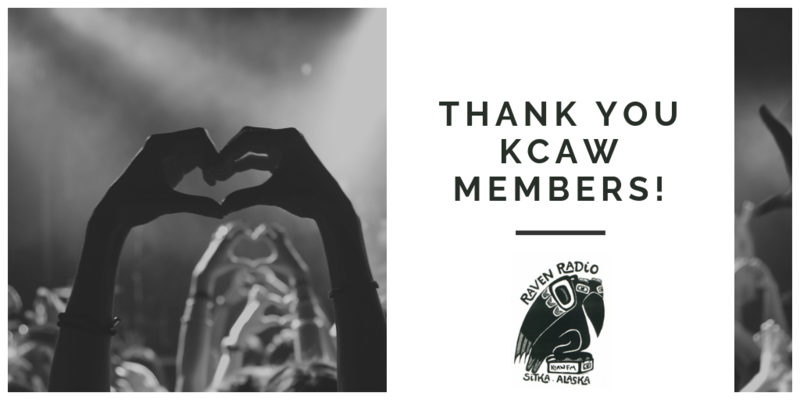 We at Raven Radio are so grateful for all of your support. Haven’t yet contributed? Help us reach our $78,000 goal by visiting http://bit.ly/2018-raven-pledge. We appreciate each and every one of you. Thank you for keeping your community radio station alive and well.